As of January this year, Lutheran congregations can now enjoy an affordable and convenient online worship resource produced by Sola Publishing. The Sola Online Worship Resource Site is a lectionary-based resource that began last May as an idea for a printed book similar to Sundays and Seasons by Augsburg Fortress Press. “It quickly evolved into the development of a much larger online format,” said the Rev. Steven E. King, managing editor for Sola Publishing. *and public domain music PDFs in simplified arrangements. The resource is intended to serve Lutheran congregations from a variety of denominational backgrounds, including Lutheran CORE, ELCA congregations, as well as NALC, LCMC, CALC, and other congregations. Hymn suggestions are offered for ELW, LBW, WOV, and LSB, along with the new ReClaim Lutheran Hymnal for Church and Home (see related article on page #). In addition, original hymn texts for each season of the church year are provided for well-known, public domain hymn tunes. “When choosing hymn suggestions, one of the things we’ve kept in mind is that these different hymnals represent different ethnic traditions and pieties. There’s no one-size-fits-all when it comes to worship music. Everybody has their preferences in terms of what they like and what they are used to singing. That is why Sola tries to support the breadth of Lutheran worship, whether it tends toward high church or low church traditions, or somewhere in between,” King said. He noted that Sola’s online resource provides continuing support and suggestions for those using the LBW, even as Augsburg-Fortress has diminished its focus on that hymnal. 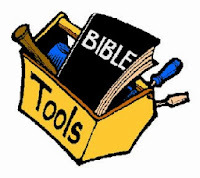 Pastor King stated that the resource was designed with the small church’s budget constraints in mind. Churches with less than 50 members can enjoy all these resources for as little as $120 a year, half the cost of Augsburg Fortress’ online Sundays and Seasons. Additionally, since many churches often struggle to find skilled musical accompanists, the musical arrangements that Sola provides are intentionally simplified to facilitate easy accompaniment with guitar or keyboard. “We have a heart for the small parishes. There are well-functioning large churches that have access to all the resources they need, but there are many small congregations that have difficulty finding resources to support their particular needs. That’s where we fit in best,” King said. One reason Sola Publishing is able to provide such affordable pricing on their new resource is by keeping it separate from music licensing. Many congregations already subscribe to licensing services like CCLI or OneLicense, which can be used in harmony with resources from the Sola site. The music provided by Sola itself is original or in the public domain, including many favorite historic hymns. 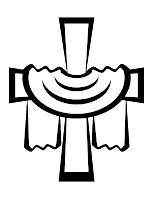 The Sola Resource Site also offers a number of liturgies, inserts, and occasional services as downloadable PDF files. The text of these liturgies can be easily formatted for use in projection. Content development for the new website was coordinated by Pastors Amy Little and Mark Ryman along with Pastor King. Pastor Peter Churness developed the website itself. Continuing additions to the resource will be made in response to consumer demand. “The response has been better than we expected,” King remarked. “In the first two weeks of going live, we had eighty congregations already subscribed. That’s a good response,” he said. Interested worship leaders can visit the website or call 1-888-887-9840. An online video explaining the resources offered is underway and will be posted soon. Take an early "pre-preview" look at Sola's new Online Worship Resource Site: a lectionary-based resource for Scripture lessons, lectionary inserts, children's bulletins, devotionals, text studies, prayers, hymn-planning, and much more! 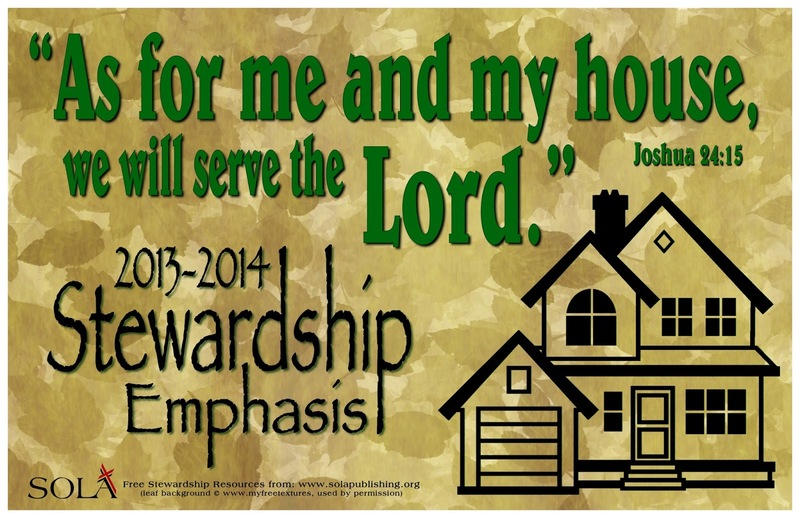 Every year, Sola Publishing offers free downloadable resources for congregations and leaders in pulling together a Stewardship month. 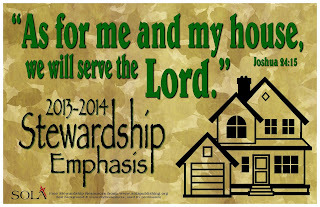 The theme for this year's Stewardship Emphasis comes from the Joshua 24:15, where Joshua boldly confessed before the people of Israel: "As for me and my house, we will serve the Lord." Coming Advent 2013: Sola Online Worship Resource! We are doing something different from other sources out there, in order to provide our congregations with worship-support materials they actually need and use -- grounded in a sound, biblical Lutheran theology, and offered at a reasonable price. As we develop our new Online Worship Resource Site, we have a clear vision for what we are doing and what we are not doing. We're not using automated generic bulletin-making software, nor are we becoming a general music-licensing company. 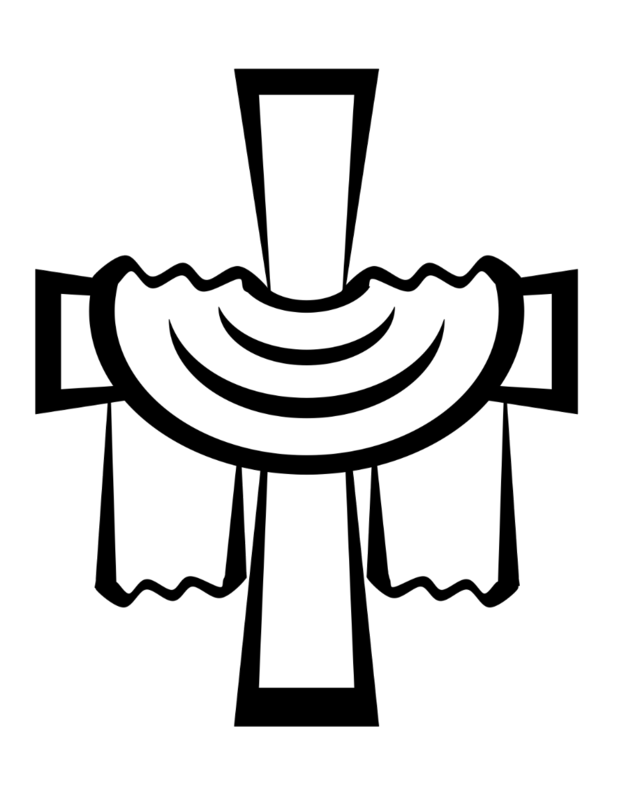 We ARE providing the kind of pre-formatted and flexible worship resources that many Lutheran congregations print every week, including: bulletin inserts, children's bulletins, devotional inserts, weekly lectionary text studies, liturgical clip-art, cover art, service settings, etc. We are also providing a wealth of worship-planning resources, including: seasonal suggestions, weekly hymn suggestions, lectionary summaries, prayers of the church, sermon starters, bulletin templates, powerpoint backdrops, and much more! NEW: COMING IN ADVENT 2013! A lectionary-based resource for Scripture lessons, lectionary inserts, children's bulletins, devotionals, prayers, hymn-planning, and much more -- at half the price of Augsburg’s Sundays and Seasons™! Download a free brochure HERE to read more about it! Congregations have been asking when Sola Publishing will produce a worship resource similar to Augsburg’s Sundays and Seasons™ that not only follows the recommended Sola lectionary, but also represents a more traditional and orthodox theology. Sola publishing is pleased to announce that, beginning in Advent of 2013, we will go online with the Sola Online Worship Resource. This new resource will incorporate what we have already been providing in our weekly Scripture Insert subscription, and expand it to include much, much more! - glue sticks, decorations, etc. Use a glue stick to glue a white piece of paper on the back of a larger piece of constructions paper. Then fold the paper in half (like a book), with the white on the inside and the construction paper on the outside. Today's lesson talks about the Book of Life, which the Bible says will be opened on Judgment Day. Written in that book are all the names of those who belong to Jesus. Imagine how beautiful such a book might look, and design a front cover for it. What might you include on the book's cover? Pictures of the earth or heaven? Names? Christian symbols? Etc. Have the children decorate the cover of their book. When the cover is finished, write the names of the students from class on the white inside. Kids may add names of other people who believe in Jesus - as many as they would like. The Book of Life is a book of promise. None of us are good enough to stand on our own on Judgment Day. That is why we need Jesus! Have the children sit in a circle. Start the game by saying a name that begins with A. The person to your right will then say a name that begins with B. The next person will say a name that begins with C, and so on around the circle. See how quickly you can cover the whole alphabet. The Book of Life will contain more names than we can imagine.